Pharmaco Consulting is the sole distributor for the Synapse Wireless Data System in Northern Ireland and the Republic of Ireland. 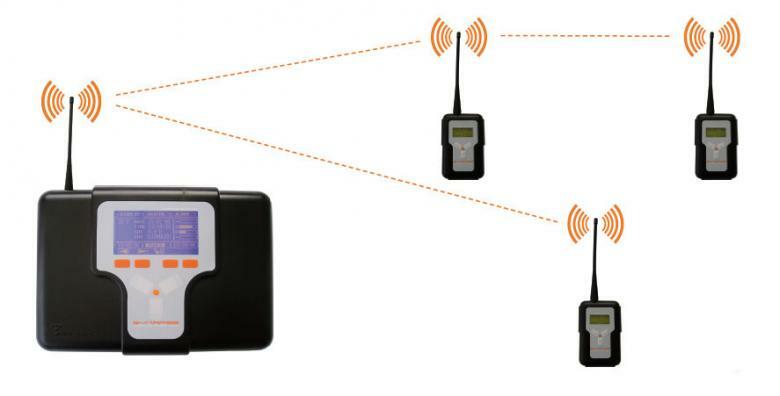 Synapse wireless transmitters can transmit up to a range of 1km provided that there is minimal interference on the client site. There have been systems developed for monitoring distribution of cold storage medicines on the road networks - route verification. A mapping service can be provided for warehousing and stratification studies. Systems fully calibrated and validated prior to dispatch. 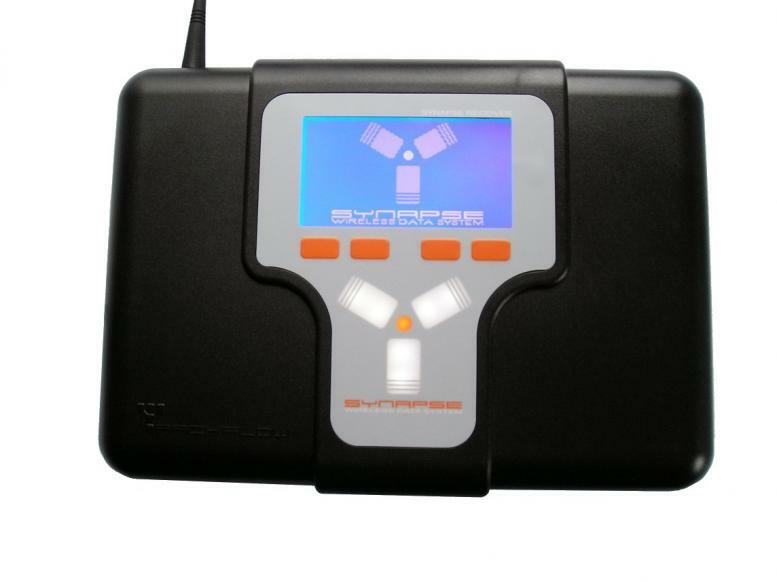 The Synapse Wireless System is an innovative data capture system that is the result of over 20 years development experience. It can be used in the highly regulated industries such as the Pharmaceutical and Medical industries, Bloodbanks, Hospitals, Warehouses, Food Industries, Libraries and Museums. The hardware consists of two parts a transmitter and base receiver. 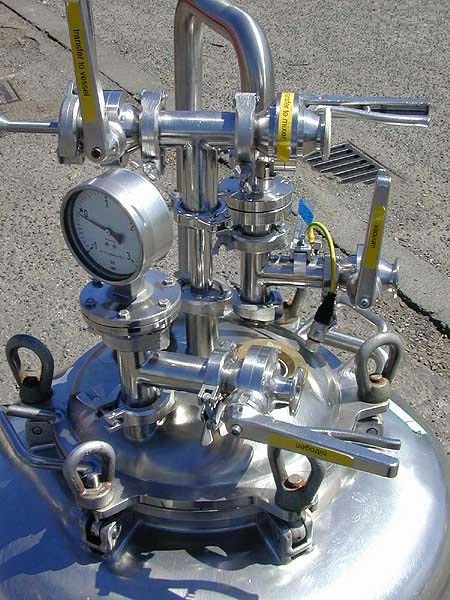 The transmitters can be customised with various probes or sensors. A current list of adaptation can be located if you click on the Adaptation List below. The Synapse hardware comes with a software suite has been designed in a modular form to allow each system installation to be specifically tailored to suit the customers requirements. A typical system is built up from three basic modules. SQL database, Synapse Server, Synapse Client. Each module can be installed in a location that best suits the particular application. The Synapse hardware contains unique features (ZEN) that have been specifically designed to overcome the problems normally associated with RF systems. For the first time a wireless system can be more reliable than a traditional wired system with all the advantages of automated wireless installation. Zen technology was specifically designed for the Synapse system. It is a very sophisticated learning based protocol that allows the Synapse system to automatically configure and when required re-configure itself in response to system conditions. This results in a system that can 'self heal' in response to changes in either system use or environmental conditions. The overall result of the protocols and technologies which have been incorporated into the Synapse system is that for the first time a wireless system can surpass a wired system in not only ease of installation but also in reliablity. All Transmitted data is encrypted and sent multiple times with embedded data recovery packets which guarantees that all data is received without errors. The above design features give the Synapse system world leading Radio Frequency performance but where Synapse really stands out is in it's Unique 'registered' gateway protocol. This Protocol adds a level of system performance that leaves all other wireless systems behind.